Foil Direct is our newest line of digital foil printers, and there are currently two versions. 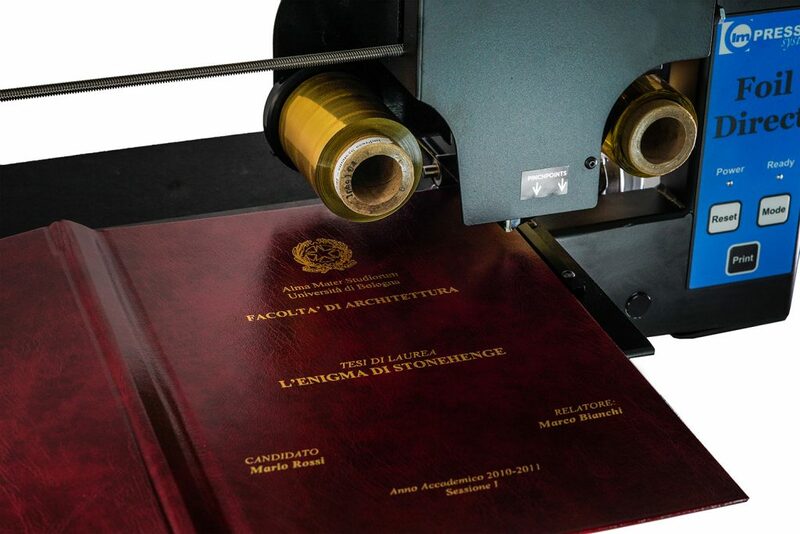 The basic Foil Direct is designed to print on ready made book covers and is the most cost effective and easiest to use solution available anywhere. 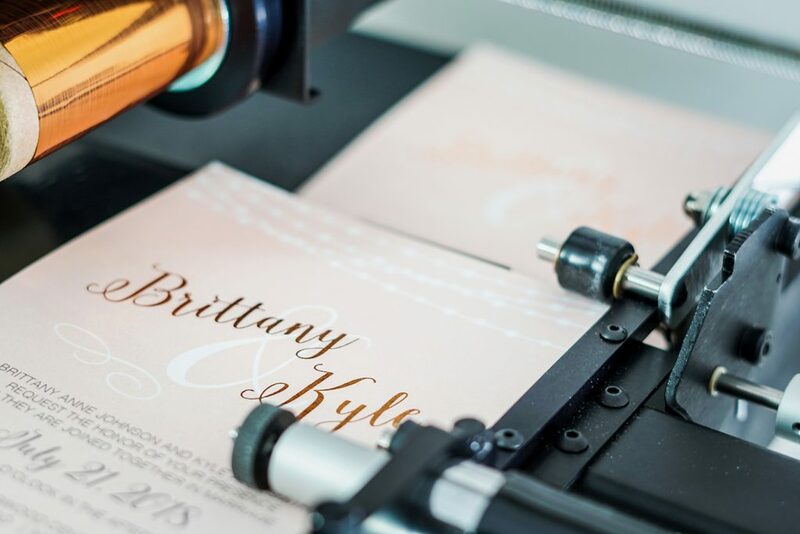 Foil Direct with Automated Feeder is designed to automatically feed paper items (including invitations, announcements, thank you and greeting cards – as well as other stationery items).